As technology continues to develop at an ever-increasing pace, it is important that businesses try to stay on top of their game, seeing technological advancements as an advantage, not something to be wary of. In translation, language assets are invaluable in achieving the best results. 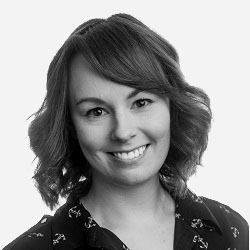 Tools such as translation memory, translation glossaries and style guides can help to improve the efficiency of your translation process, as well as guaranteeing consistencies across your multilingual content, and ensuring your brand’s tone of voice is maintained, no matter the language or market. These tools can be integrated into your translation workflow – translation memories are updated regularly when new content is detected, and glossaries and style guides are consulted by linguists and Project Managers throughout the translation and proofreading process. Your professional translation partner can work with you to help develop these language assets, which will benefit businesses requesting translations on a regular basis. By choosing to use these language assets alongside a translation project, consistency, efficiency and value are ensured. Maintaining the use of the linguistic tools is integral in achieving the best outcome when it comes to producing high-quality pieces of work. In the localisation world, the most common challenge is balancing cost, time and quality. Everyone wants good quality translations, delivered on time, and within budget, and language assets help to make that challenge more achievable. 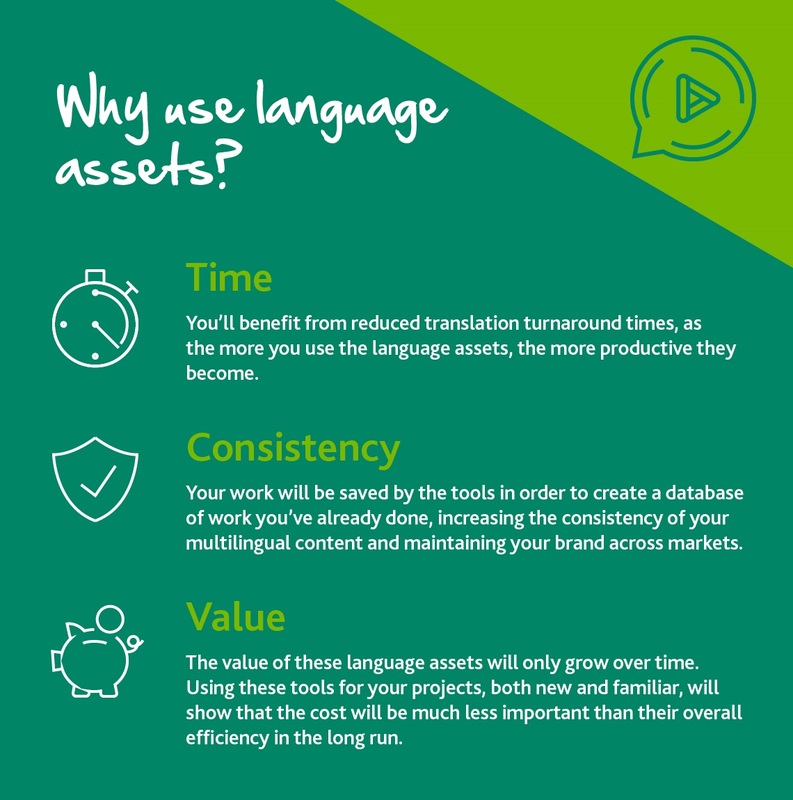 The value of language assets only grows over time – their initial cost will be much less than their overall efficiency and cost savings in the long run.